Our Market Commentary includes our thoughts and insights into what’s been happening in the markets. 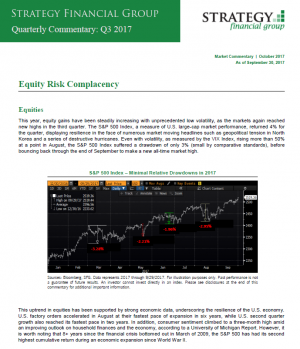 Read our latest commentary, which comments on market activity through September 30, 2017, by clicking on the image. 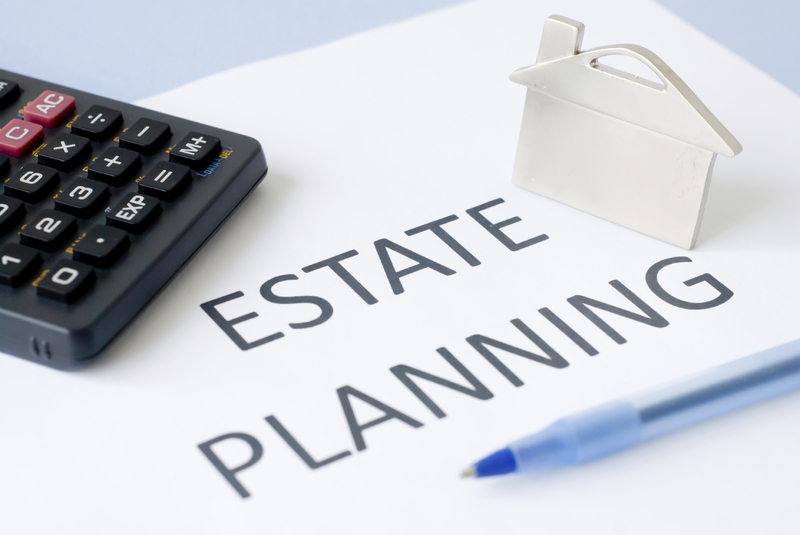 Estate planning isn’t only for the wealthy. Whether your assets include real estate, investments, personal belongings, insurance, etc., it’s important to detail the distribution of those assets after your passing with an estate plan. In this Forbes article, our co-founder answers important estate planning questions. 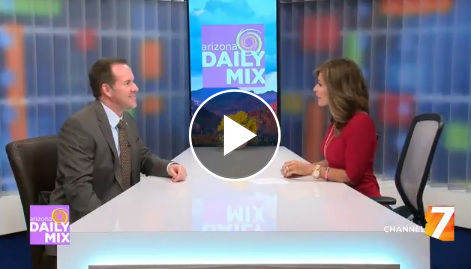 Watch the interview with our co-founder, Calvin Goetz.